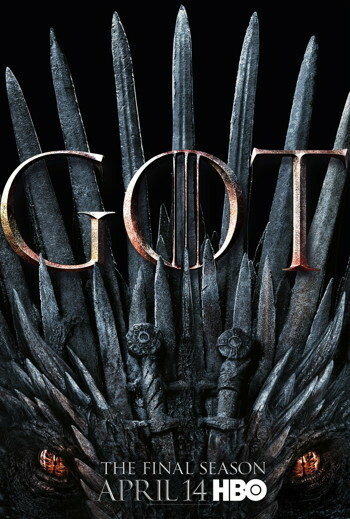 Storyline: Nine noble families fight for control over the mythical lands of Westeros, while an ancient enemy returns after being dormant for thousands of years. Storyline: As her 16th birthday nears, Sabrina must choose between the witch world of her family and the human world of her friends. Based on the Archie comic. Storyline: Two women's lives will intersect while trapped in circumstances unforeseen. Between a struggling Icelandic mother and an asylum seeker from Guinea-Bissau, a delicate bond will form as both strategize to get their lives back on track. Storyline: Director Kim Jee-woon's next feature film based on the original feature animation; Jin-Roh: The Wolf Brigade (1999). Storyline: The adventures of an idealistic mad scientist and his field team of superpowered outcasts. Storyline: A disbanded group of superheroes reunite after their adoptive father, who trained them to save the world, dies. © 2019 MkvCage Official – Download Movies & TV Series. All Rights Reserved.